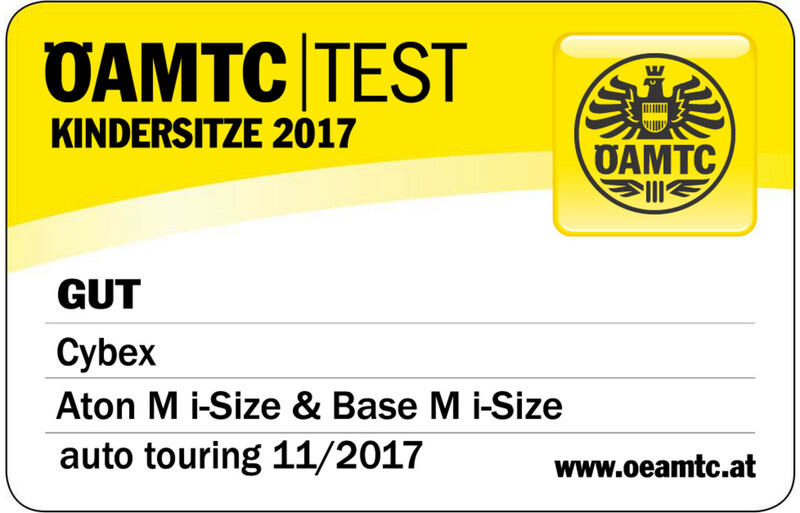 With the excellent score of 1,6 the Aton M i-Size in combination with the Base M came out as test winner at Stiftung Warentest. 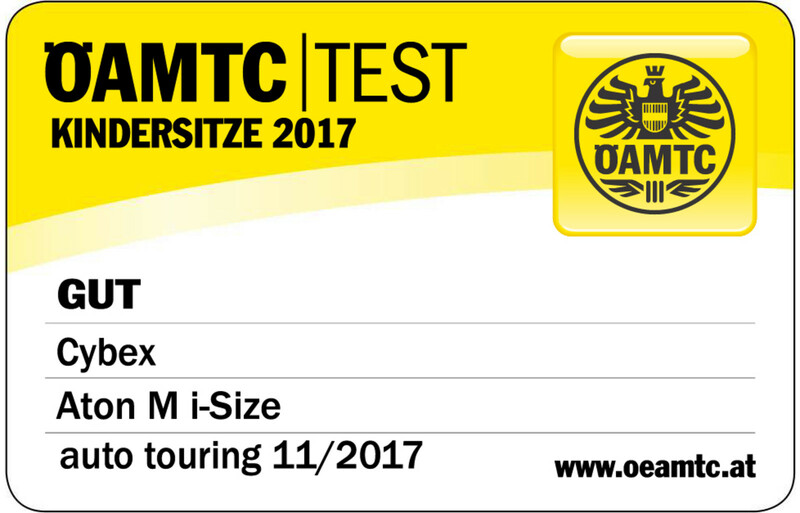 The Aton M i-Size belted achieves a “good” with a score of 1,8. The Aton M i-Size is available in seven colour combinations. The Base M is compatible with the Aton M i-Size and Sirona M2 i-Size. Due to the individual adjustable ISOFIX connectors as well as the height adjustable load leg, the two car seats gain extra stability and safety on the Base M. The one-click installation offers a safe and simple installation that requires no further fastening. Installation indicators also help to prevent a possible misuse. Even though parents around the world all share the same concern for the safety of their children. Particularly in the car, this is a topic where compromise simply is not an option. To help parents choose the right car seat for their children, standards have been implemented across the world. The current mandatory standard is UN R-44/04. Since 2013, the UN Regulation No. 129 (R-129) runs in parallel and states that a rearward-facing car seat is mandatory for children up to at least 15 months of age. 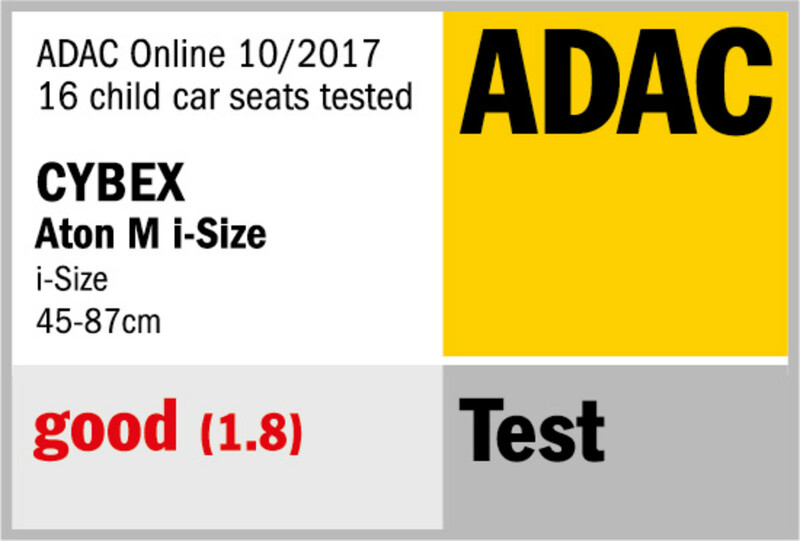 In addition to the legal requirements, car seats are also checked and tested by independent testing institutes such as the German automobile club (ADAC) and Stiftung Warentest. To emerge as the winner of such a test, products must meet stringent requirements in a variety of different categories. i-Size is one part of the UN Regulation No. 129 (R-129) R-129 is a new regulation in Europe for enhance child restraint systems and was developed by the Economic Commission for Europe of the United Nations (UNECE). 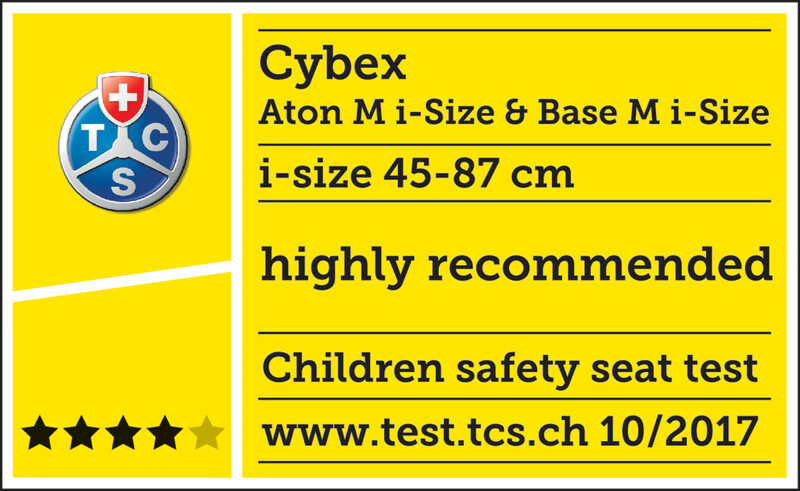 This committee of experts includes regulators, research and test institutes, car manufacturers and child restraint manufacturers, CYBEX is a very active member of this group. UN Regulation No. 44.04 (R-44/04) and UN Regulation No. 129 (R.129) are running side by side for the time being. This means that parents can choose whether to buy a child restraint approved to either regulation. 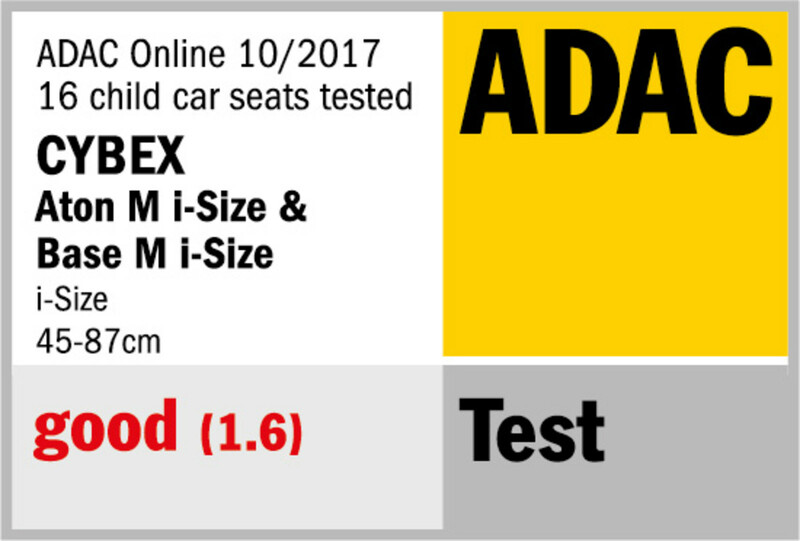 Example ADAC: How are infant car seats tested? 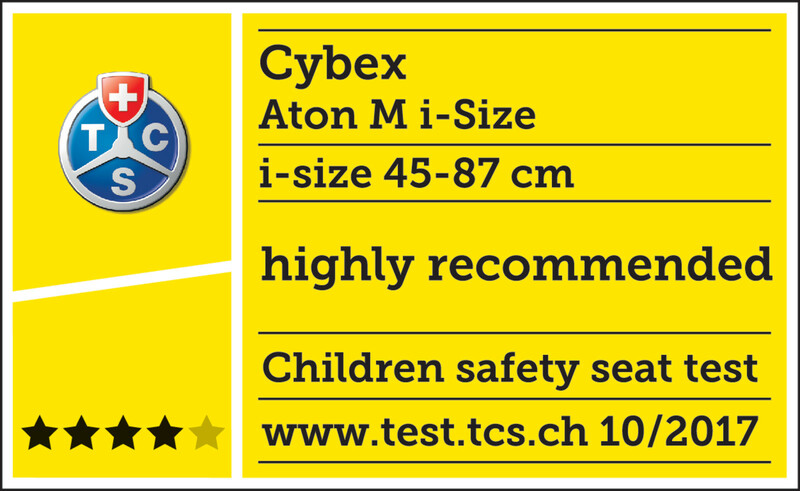 The child seat test is carried out by a consortium of different mobility clubs and consumer organisations (ADAC, ÖAMTC, TCS, Stiftung Warentest) once or twice a year. The mobility clubs and consumer protection organizations publish the test results. The German automobile club ADAC tests car seats and infant car seats from each group in front and side impact collisions. The front impact simulates a car front impact test with 64 km/h whereas the side impact is simulating a car side impact test with 50 km/h. Depending on the weight category, dummies of varying sizes are used in various crash situations to simulate the effects of an accident on children of differing ages and weights as accurately as possible. In addition to the crash test, further tests are carried out to evaluate the safety of the child seats with regards to misuse potential, handling, ergonomic design, cleaning properties, workmanship and the presence of harmful substances. The car seats are also tested in everyday use with real children and parents. Why is testing an infant car seat so important? The test criteria of e.g. the ADAC test are far stricter than the requirements of both standards and are constantly being tightened. Accordingly, the acceptable critical values and categories are under constant review. 2011, for example, saw the implementation of tests for harmful substances in car seats. Therefore, tests of this kind make a significant contribution to enhance the safety of car seats and infant car seats over time.